Picture taken 1st April 2017 from Bunderistsa1 chair lift. The first ski day is Tuesday 12th December 2017. 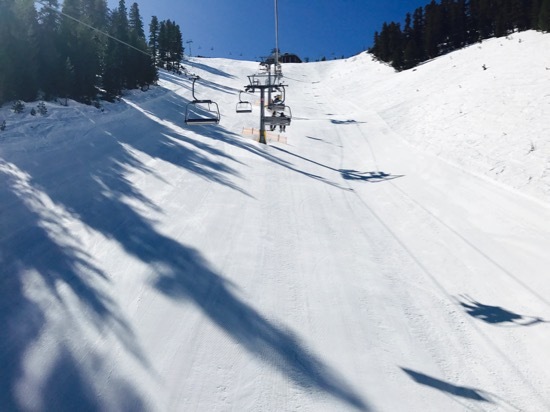 The gondola, Kolarski and Kotva lift will be open. 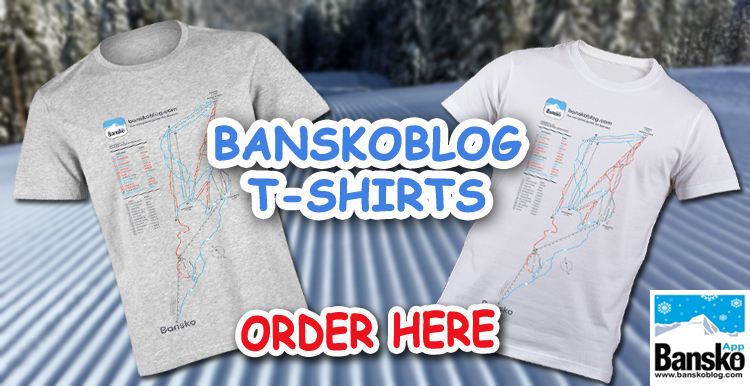 The price of the daily ski pass is reduced until December 19th to just BGN 30 per day. Depending on the weather other lifts will open as well. Let the season begin. The good news is that from Sunday temperatures will drop and a lot of snow will arrive from Sunday and continue all the way through to Wednesday. It’s going to be excellent Christmas skiing. 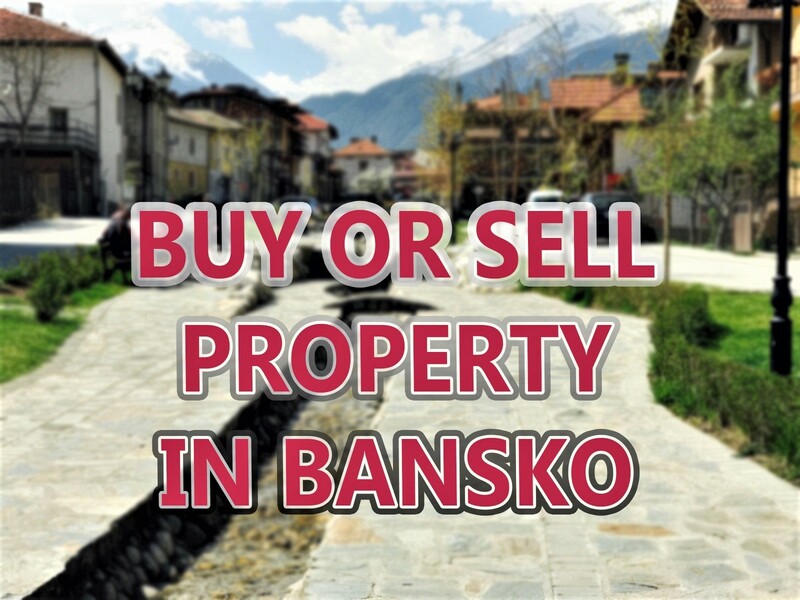 Download than Bansko App (it’s free) and join in the on the in-app chat. 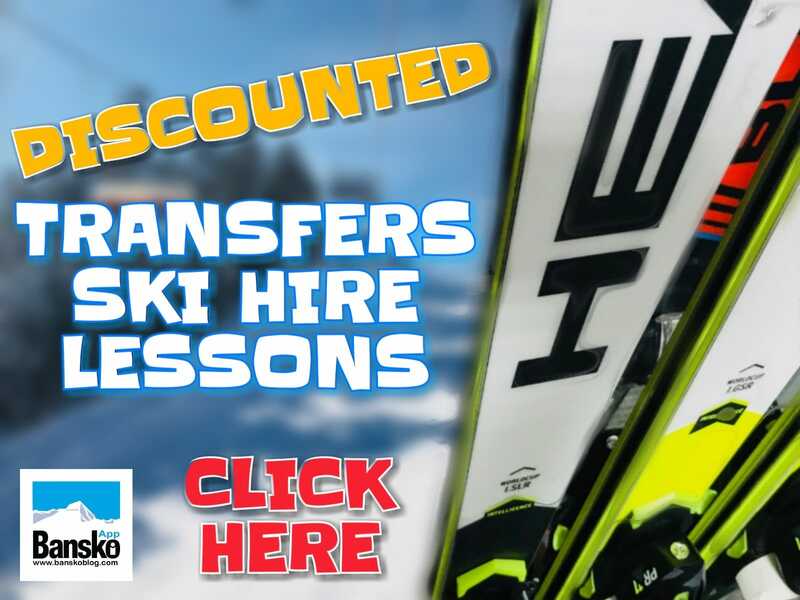 Support the blog by booking your transfers, ski hire, lessons etc here or in the App. 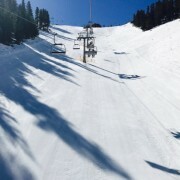 All people in your group receive a free piste map. Click that colourful writing to go to the pricing and booking form.